Are sleep positioners safe for babies? There has been a lot of coverage in the news today about sleep positioners. There are hundreds of baby sleep products on the market and parents assume that if something is for sale it is safe to use. We do not recommend wedges and sleep positioners as evidence shows that the safest way for a baby to sleep is on a firm flat mattress, in a clear cot free of pillows, toys, bumpers and sleep positioners. Babies are at higher risk of SIDS if they have their heads covered and some items added to a cot may increase the risk of head-covering and can also increase the risk of accidents. We recommend that while evidence on individual products is not widely available that parents do not take any chances and stick to scientifically proven safer sleep guidelines. 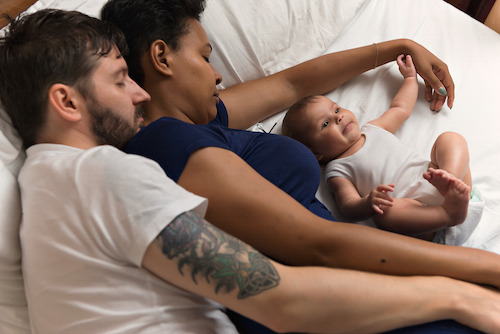 We have created a product checklist to help new parents work out what they need to buy to sleep their baby safely, which can be downloaded here. 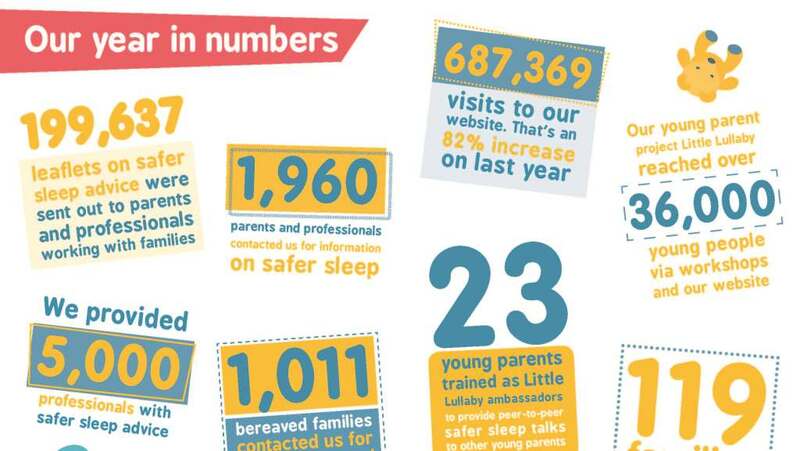 For more information on sleeping your baby safely visit our safer sleep advice pages.